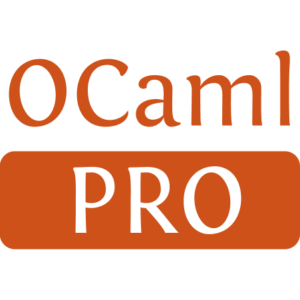 An XML parser and serialisartion library written in pure OCaml. 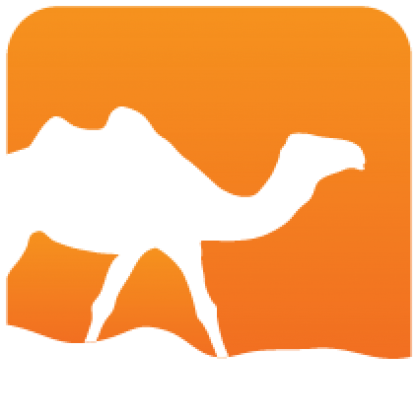 Values can be converted to and from channels or strings, and combinators exist to query the XML values. Installed 185 times last month.